Al Quran MP3 is the most famous radio in Online Quran Radio Stations. They broadcasts Arabic Holy Quran ceremony of 24 hours in a day. It also broadcast the rectification of the Holy Quran and different kinds of exclusive programs. Listen and learn the spirit of the life. 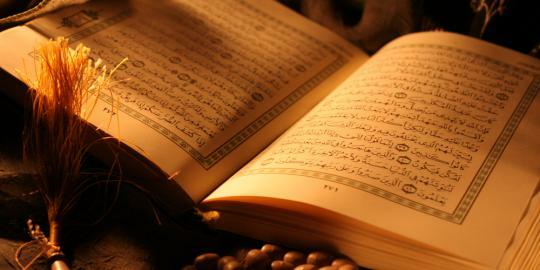 Al Quran, The holy book of Muslim which gives guidance to not only Muslims but it has guidance for all the humanity. 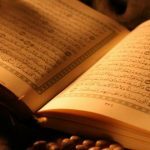 Al Quran MP3 is the kind of radio that is online and preaches the beautiful recitation of Holy Quran to all the Musilims and non Muslims around the world.